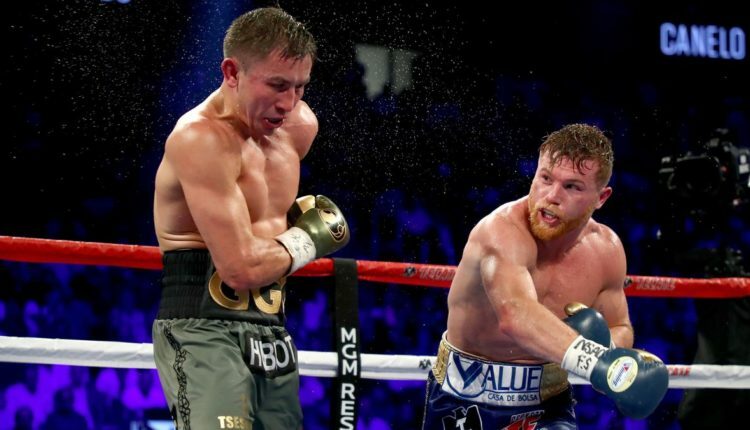 Watching Canelo Alvarez’ victory over Gennady Golovkin this past September, former world champion Jorge Linares could not help but be impressed with the current WBA and WBC middleweight champion. When asked about Alvarez moving up to super middleweight to face Rocky Fielding on December 15th, Linares believes that Canelo’s world class boxing will get him the victory. “Fielding looks really tall and strong but Canelo is the best fighter right now. He is at the prime of his career right now. He has balance and has power. He can box. This is the best moment of his career,” Linares told BoxingScene.com. Not only does Linares give Alvarez the edge against Fielding, but also feels that when measured up to their peers, Canelo stand above the rest. “I think he is the best fighter in the world now. He surprised me with the way he fought Triple G. I think that he is the best fighter,” Linares stated.